The Québec Skilled Worker program was designed for qualified individuals with acquired training and occupational skills who can effectively establish themselves in the Province of Québec. All eligible candidates and their families must meet both the selection and the admission requirements. 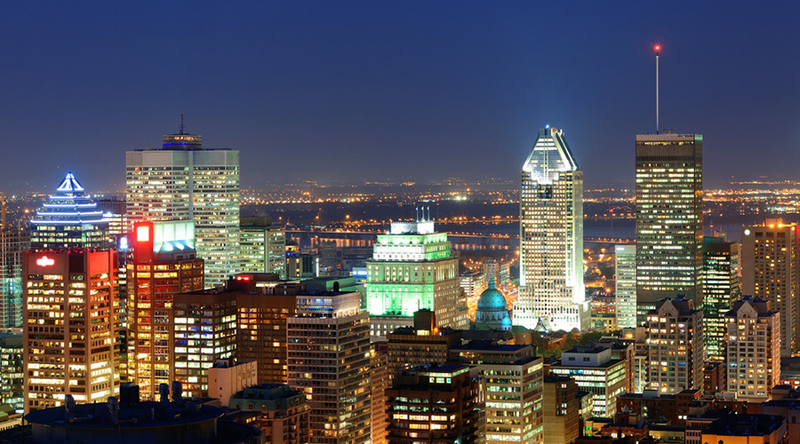 To be selected by Québec, candidates must meet the certain requirements under Skilled Worker program and must obtain a sufficient number of points under the Québec Immigration selection system. A single applicant must score at least 49 points, when an applicant with a spouse or common-law partner must score at least 57 points. 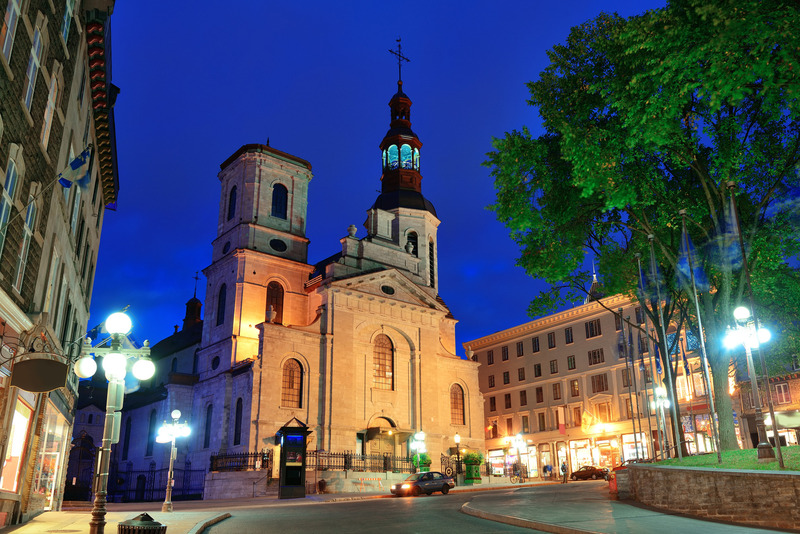 Applicants who are successful under the Québec Immigration selection system are issued a Québec Selection Certificate, at which point they may apply for a Canadian permanent resident visa. Modifications have been made to the selection grid for skilled workers in order to improve the selection process for immigration applicants. Consequently, points will no longer be attributed for the “adaptability” factor. These modifications have been made as part of the Ministère’s modernization efforts and are in effect immediately, that is, they will apply to all applications received on August 5, 2015 or after as well as to those received before this date and for which a notice of referral for francization or intention to refuse at the selection stage has not been sent. All applicants before submitting an official immigration application have an opportunity to evaluate their chances of being selected by Québec. Potential applicants may fill out the Preliminary Evaluation for Immigration (PEI) and obtain immediate response free of charge. Knowledge of French is an important asset. If in doubt, we strongly recommend that you check your level of knowledge of French with a recognized organization. Knowledge of English is also an asset not to be overlooked. Points will be awarded for each of these selection factors. The assessment of your application will help to determine if you obtain a sufficient number of points to be selected by Québec. A single applicant must score at least 49 points, when an applicant with a spouse or common-law partner must score at least 57 points. The grids below outline how your score will be calculated. IMPORTANT: To prove knowledge of French and English, candidates who submit an immigration application under regular Skilled Worker program must provide the results of a standardized test, even if their mother tongue is French or English.